Winter Travel Guide to South Africa. As crazy as it seems to plan a trip to South Africa in winter there are so many wonderful ideal winter activities to enjoy during this secret season. South African winters are not at all harsh and as much as an adjustment it is for locals most visitors are surprised by winter conditions. With snow fall only occurring in mountainous regions and temperatures falling in the 15°C to 20°C range and even warmer in some regions South Africa is perfect for a little winter getaway. First on our list is a winter-must, winter safaris. 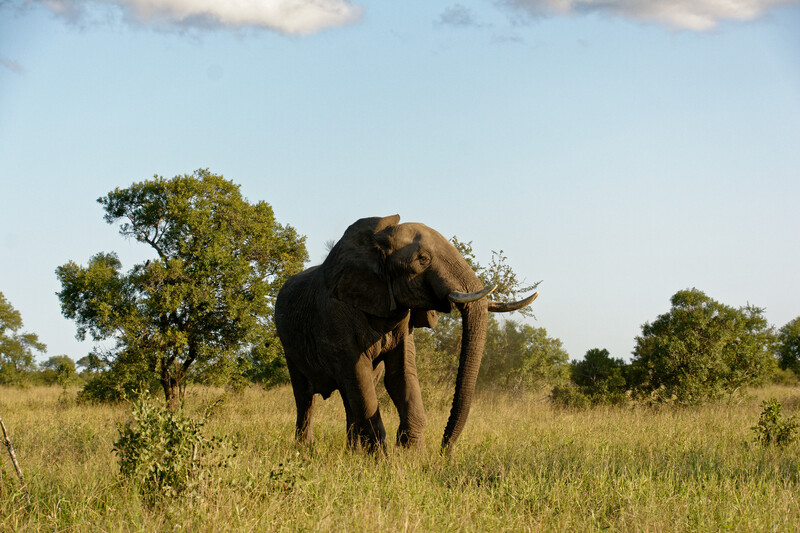 From June to August the bushveld of Limpopo, Mpumalanga and Kwazulu-Natal thins out and the change of colour in the bush allows for optimum game viewing conditions. The loss of colour and height of the bush makes animals more visible and dry season means that the wildlife seek out watering holes and rivers more often making for some epic photo opportunities. There’s an abundance of safari options in South Africa but luckily for you we’ve got a guide just for you, check it out here. As fun as wine farms are when the suns out there’s an undeniable charm about heading out into the winelands on a chilly day and enjoying a few glasses of quality wine with some good company. So when the cold is getting to you, there’s no better way to beat the winter blues than by watching the rain fall and enjoying some of the world’s best wine while safe indoors and hopefully fireside. 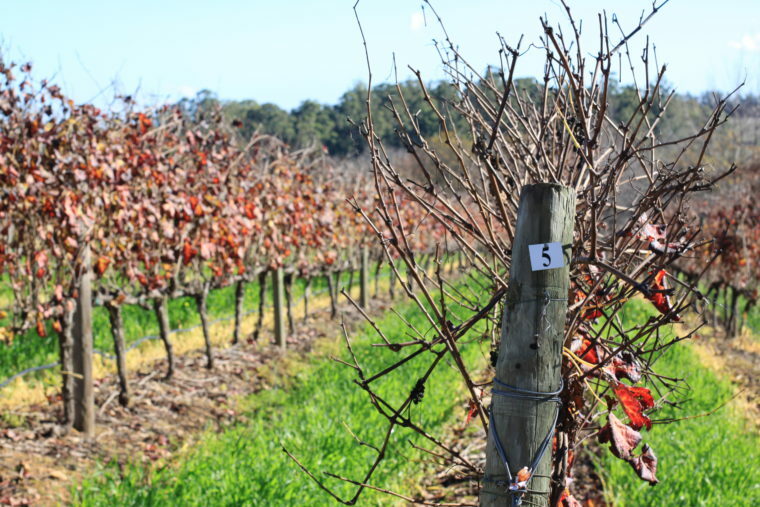 With a beautiful wine route and many wineries to choose from the Western Cape is the ideal spot for the full wine experience. 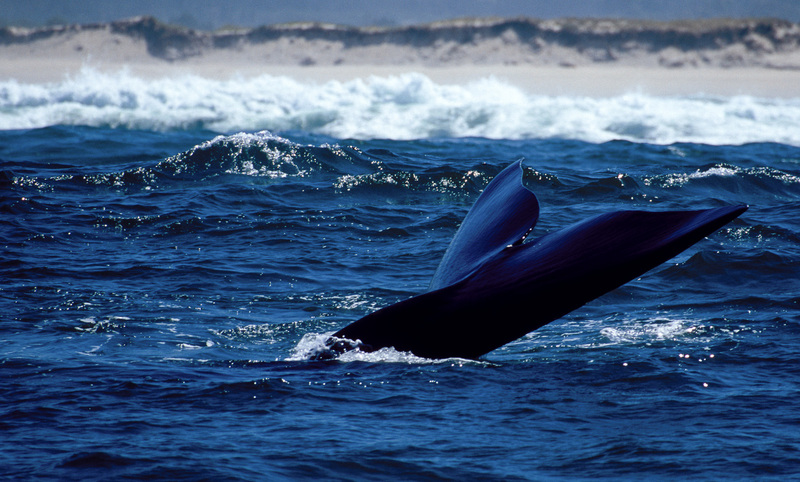 Named by WWF as one of the world’s best whale watching spots Hermanus is the perfect place to visit next. Just an hour and a half outside of Cape Town this charming little towns sees many visitors from July that come to witness the stunning display put on by the Southern Right Whales who come seeking the shallow and warmer waters of the Hermanus bay. The 12km long Cliff Path is fantastic for whale watching and the hiking trail runs from the Harbour all the way to Grotto Beach and offers some of the best land-based whale watching available anywhere in the world. Along the trail are phenomenal views of Walker Bay and the Mountain range, beautiful spots to stop and watch the whales, numerous beaches along the way and even a restaurant to dine at the end of the trail. While typical South African winter activities do not involve snow-ball fights or snowmen there are some great spots dotted around where you may just find yourself a snow covered winter wonderland. The inland towns of the Eastern Cape are both beautiful in themselves and may even be the perfect spot for finding some snow. 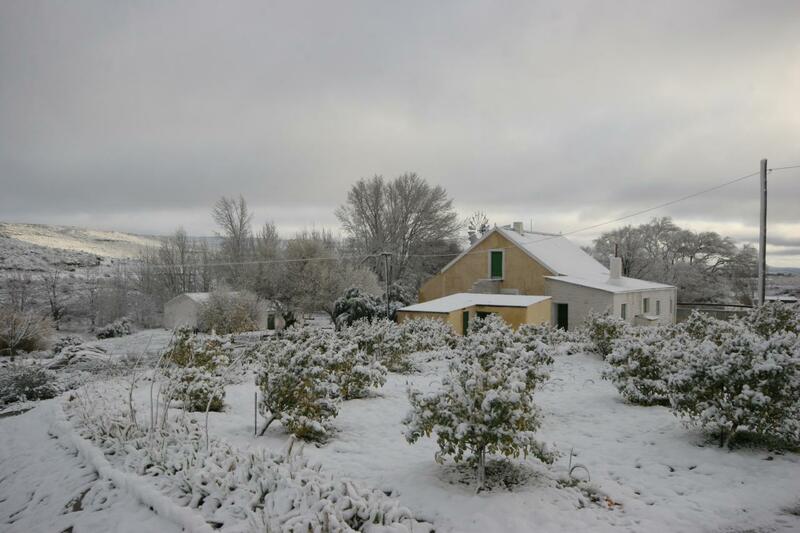 The magical forest of Hogsback is high enough for snowfall and if you’re lucky enough in June/July you could experience this special place with some white mixed in to the normal green hues. Sutherland is another great option and not only for the snowfall. If you ever find yourself in this charming little town you must make a plan to see SALT-the Southern African Large Telescope, the largest single optical telescope in the Southern hemisphere. Due to its remote location and limited light pollution it is the perfect spot for some spectacular stargazing. With fantastic weather and some of South Africa’s best festivals happening in winter there’s no reason to stop the party. First up is Afrikaburn that happens in April every year. 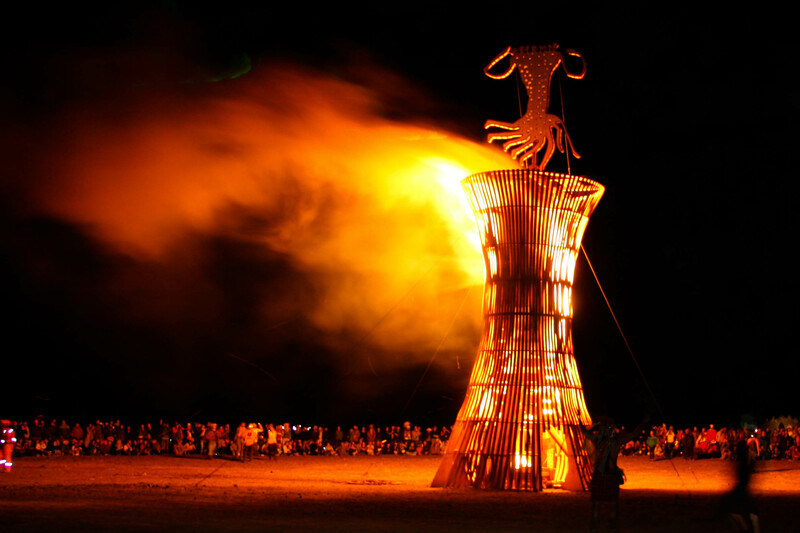 This festival is moulded in the image of Arizona’s Burning Man festival and is a celebration of all things wacky, weird and wonderful. Each year the Tankwa Karoo transforms into a village of performance, art and pure joy. It is sure to be an experience you’ll never forget. Next in June/July the famous Grahamstown Arts festival lights up the streets of Grahamstown in the Eastern Cape and people flock to this little town to catch every glimpse of talent possible. From fine art to dance and drama there’s something around every corner. For all the foodies out there the Knysna Oyster Festival is the place for you. In July, Knysna hosts this well known event where you’ll find everything from outdoor sports to family fun. There is entertainment and food aplenty.